LIONS Love 2017 Book Clubs! What better way to begin a new year than with a great deal? 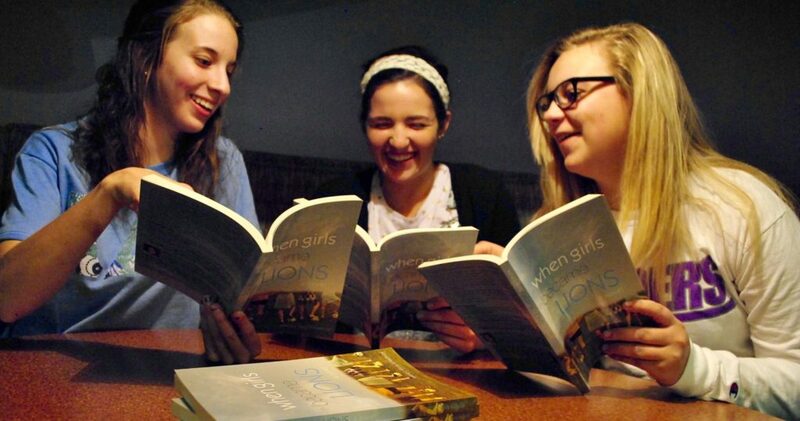 Now you can get WHEN GIRLS BECAME LIONS for your book club at a special Book Club price of $11.99! So order your copies here today. And then let us know how your Book Club discussion went. Or better still, Skype Val or Jo into your Book Club!